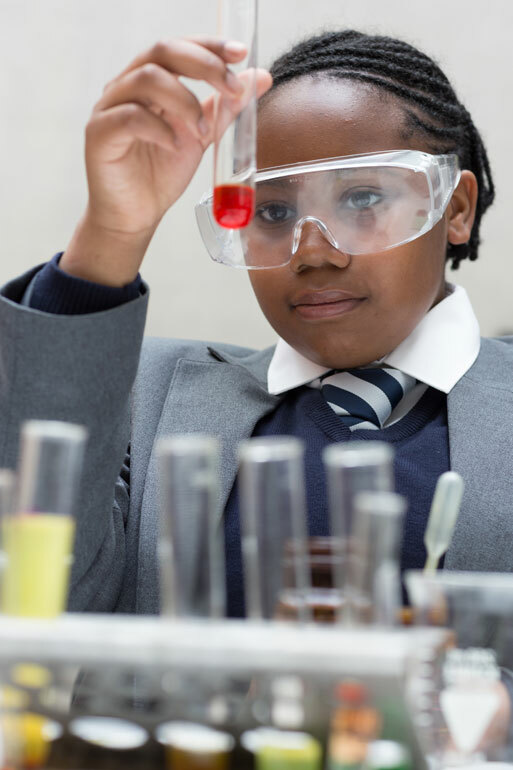 Our objective at Hackney New School is to equip students with the intellectual and emotional tools they need to lead an interesting, rewarding and diverse life. 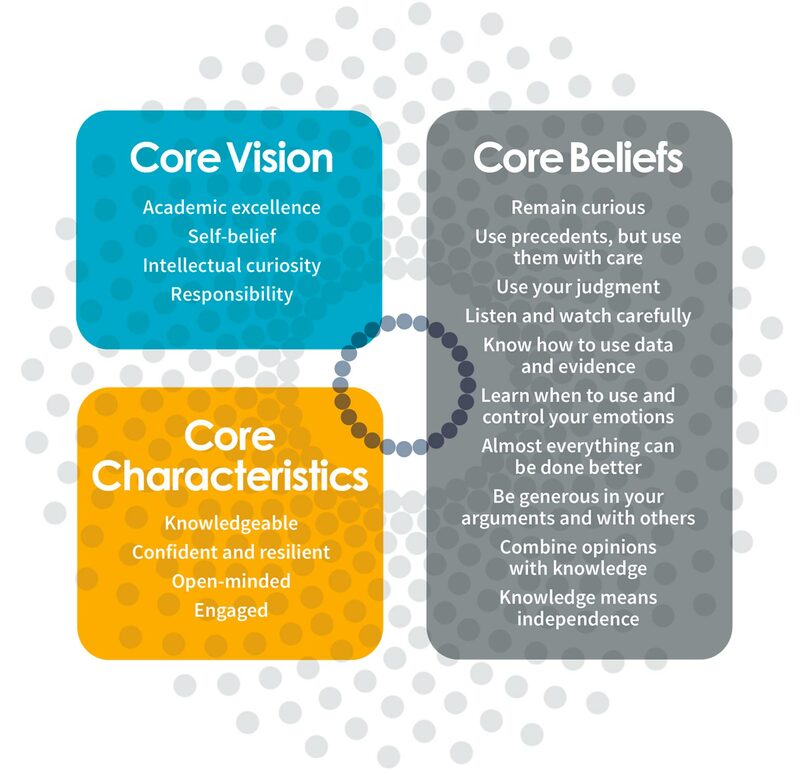 In pursuit of this core vision we encourage our students to consider a number of beliefs and characteristics that we think are naturally supportive of our objectives. Seven 50-minute lessons during the day with movement breaks in between until staggered lunches from 12.20-1.55pm. If everyone at HNS wanted to go to Oxford or Cambridge, and succeeded in doing so because of the education and grades they achieve at Hackney New School, we would be delighted. However, we are more interested in developing certain faculties that we believe are required to lead a fulfilling life regardless of whether they are being put to use at university or in some other walk of life – for instance, an ability to think critically, solve problems, and understand how and why others may have very different beliefs than oneself. If we achieve this, we will have delivered a very good education to HNS’s students.